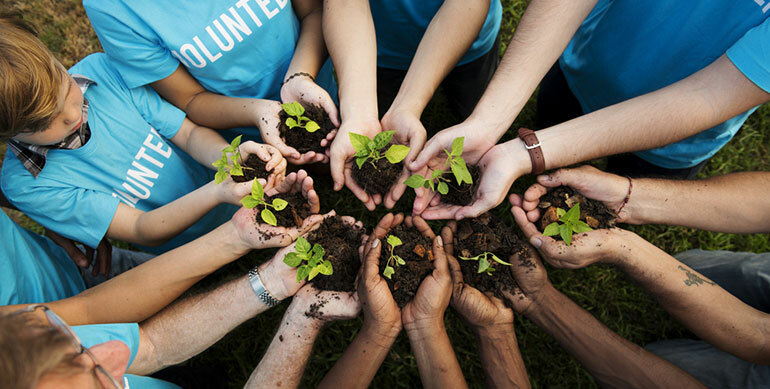 If you’re engaging your volunteers well, they’re not only a valuable workforce, but an invaluable channel, writes Think HQ account director Stefan Delatovic who offers five tips for retaining volunteers. It’s hard to overestimate the value of volunteers. There’s the financial benefit of people gifting their time, of course, but there’s also the halo effect of their presence – if volunteers are signing up with you, then it’s a clear indication your cause is cutting through. If you’re engaging your volunteers well, they’re not only a valuable workforce, but an invaluable channel. You’ll rarely find a better brand evangelist than a deeply engaged volunteer. And they’re out there. Formal volunteering brought an estimated $25.4 billion of value to the national economy in 2010, according to data sourced by Volunteering Australia. That same data tells us that the median volunteer is giving 1.1 hour of their time each week, and they’re signing up mainly out of a desire to help others or their community. Like all of us, though, they’re time-poor. The most common reason people give for not volunteering is a simple one – they don’t have time. So it’s important to honour the gift of valuable time that volunteers are giving, and communicating well is a powerful way of doing that. Volunteers have signed up to your mission and they want to help, so let them. In workforces where there’s a mix of paid and unpaid staff, it’s easy to feel queasy about asking people to perform tasks, but don’t smother messages with apologies. Volunteers won’t pack up and leave because they’re busy, as long as their tasks are rewarding. Remember, volunteers run on passion, and while passion is a potent fuel, it is volatile, so you need to ensure volunteers feel valued if you want to retain them, which brings us to our next point. Unlike staff, volunteers fit their role in the spaces around their everyday lives, which could include full time work and family commitments. So, try to avoid setting a mandatory meeting for everyone at 11am on Tuesday, rather find ways to distribute information in a format where people can digest it when they get a spare moment. Set a tone of partnership. Volunteers are evangelists for their organisation, because they transparently, authentically care about what they’re doing – it’s why they’re there, right? The way to turn volunteers into evangelists is to allow them to own your messages and mission. Set up structures and channels that demonstrate that the cause is owned by them, and paid staff are there to help them get the work done. Make information easy to find and simple to share. Importantly, communicate early in the decision making process to allow volunteers to shape decisions, or at least get comfortable with them before decisions get made. Social media, such as a closed Facebook group, is a great platform for this, as it allows volunteers to engage in a dialogue and share their ideas. If your volunteers are spread out or rarely get together, it’s also a great way to share stories. Volunteers are a disparate bunch, and each member of your volunteer cohort comes with their own background, profession and priorities they’re juggling around working with you. Such diversity can make planning a challenge, but the unifying thread of this audience is, again, passion. Try to use multiple channels to get your message out and keep communications centred on the mission – always include the “why” when discussing “what”. The other side of this is that volunteers will likely have a bundle of skills unrelated to their volunteerism, so find ways of getting to know them and it will open up new opportunities. With the above in mind, you can ensure volunteers are retained, engaged and valued for the gift they’re giving your cause. Volunteers are a powerful force and, when respected, they’ll smash through walls for you. 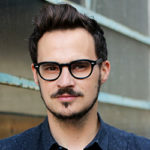 About the author: Before joining Think HQ as an account director, Stefan Delatovic was manager of media and communications at Victoria State Emergency Service (VICSES), an organisation that depends on the efforts of 5,000 volunteers. Stefan Delatovic is an account director at Think HQ.